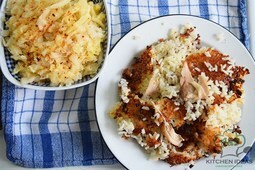 Delicious Oven-Baked Chicken Pilaf Recipe is delicious recipe that doesn't require any cooking skills. Perfectly goes with a pickled cabbage salad. 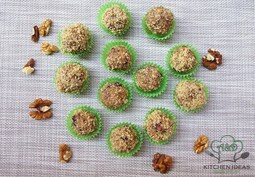 Treat yourselves after each hard workout with the softiest and the most delicious nutty Vegan Walnuts Energy Balls. This recipe contains just 2 ingredients! 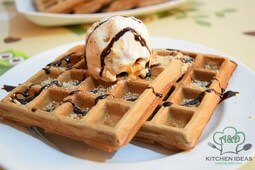 Chocolate Belgian Ice Cream Waffles are the better version of traditional Belgian Waffles - they have chocolate inside. You'll absolutely love them! 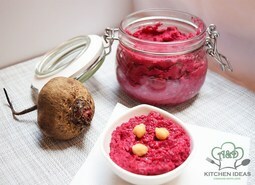 Roasted Beet Hummus is definitely the most delicious hummus out there. It's full of nutrients, packed with good stuff, and absolutely tasty. Enjoy! 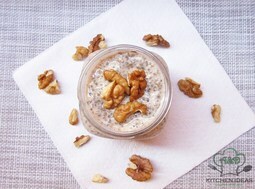 The softest and tastiest chia pudding ever! 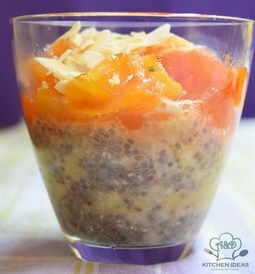 Vegan, gluten-free, dairy-free, and delicious chia persimmon banana chia pudding. 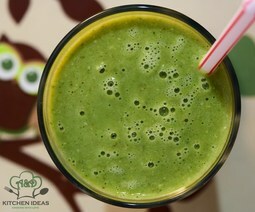 Orange apple green smoothie recipe for detoxifying your body and boosting your immune system. The best way to start your day with! 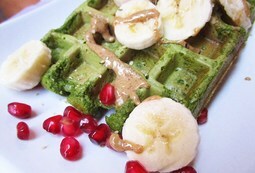 This delicious dairy free, gluten free, sugar free green spinach oat waffles are 100% vegan and delicious. Easy to prepare and very healthy to eat. 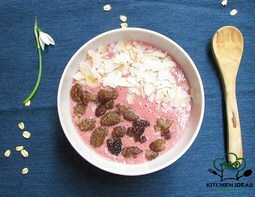 Vegan raspberry apple smoothie bowl is very easy and fast to prepare budget-friendly meal. 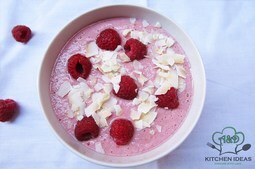 Raspberry smoothie bowl is perfect healthy breakfast. 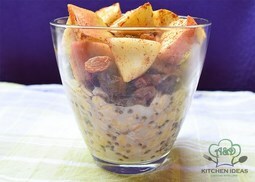 Mango Cinnamon Chia Pudding is one of the best vegan breakfast ideas. Easy meal-prep breakfast idea everyone will love. 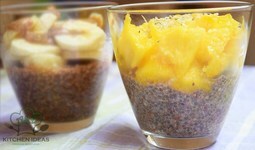 Mango chia pudding with vanilla extract and flax seeds is satisfying and will keep you full at least 3 hours. This perfect Pumpkin Banana Smoothie Bowl is 100% vegan and it is very easy to make and serve as your delicious breakfast. Banana Coconut Chia Pudding is excellent dairy-free healthy breakfast for everyone. It is very easy to make and delicious to eat. Healthy vegan banana apple smoothie bowl is sugar-free made from banana apple for tasty and delicious breakfast, that you can prepare very fast and easy. Vegan Chickpea Muffins are dairy-free, sugar-free, easy to prepare and very healthy meal. Nice breakfast idea you can enjoy fully. This healthy vegan banana pear spinach smoothie bowl is very fast recipes that you can prepare for your healthy breakfast and enjoy in your delicious meal. 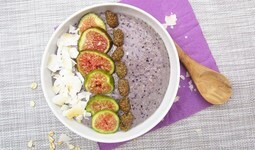 Vegan Cauliflower Blueberry Smoothie Bowl is perfect refreshing summer smoothie bowl recipe, perfect for hot summer days. It's 100% vegan and delicious! 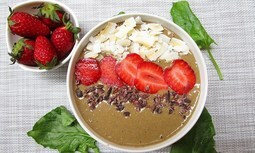 Chocolate Spinach Strawberry Smoothie Bowl is a great vegan breakfast recipe. 100% gluten-free and dairy-free chocolate meal, helps in weigh-loss, but still tastes delicious! 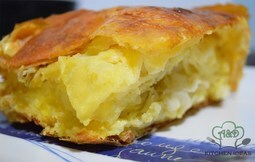 Gibanica - Traditional Balkan Cheese Pie Recipe is perfect and ideal for vegetarians who like soft and cheesy pie for breakfast. 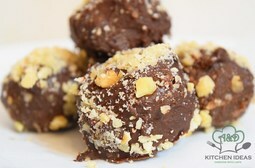 Vegan Chocolate Hazelnut Truffles are great vegan alternative for traditional truffle recipe. 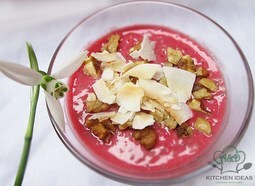 Finally vegans can enjoy this amazing dessert with healthier ingredients. Homemade Hot Chocolate using cocoa powder? 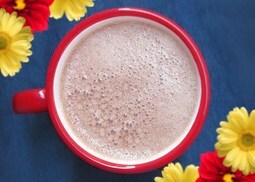 Yes, it's possible and definitely the healthiest hot chocolate you'll ever try. Simple and very fast to make! The best cappuccino recipe. Italian Cappuccino is always the best way to start a day with. It has a rich taste and a creamy texture. Cinnamon is always a good choice to top your cappuccino with! These delicious flourless double chocolate brownies are for true chocolate lovers. 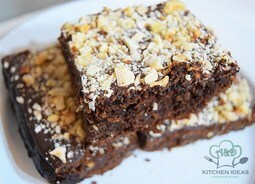 Double chocolate brownies are very easy to make and very rich in taste. 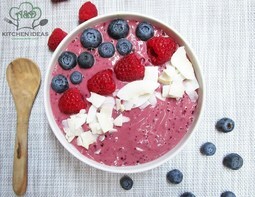 Vegan Blueberry & Raspberry Smoothie Bowl is a great way to satisfy your sweet tooth at the beginning of a day. It's full of antioxidants & fiber. 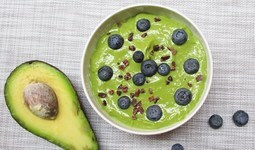 Avocado Banana Green Smoothie Bowl is perfectly creamy breakfast recipe idea - a perfect and healthy way to start a day with. Warm, healthy, and delicious vegan breakfast recipe. 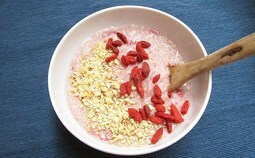 Vegan Strawberry Oatmeal is always the best choice for you.This recipe is delicious! 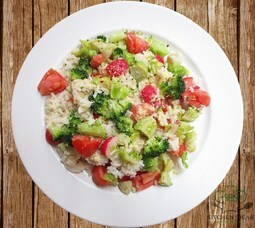 Homemade broccoli brussel sprouts tomato rice meal salad is the healthiest salad that you can make for your meal or side dish.